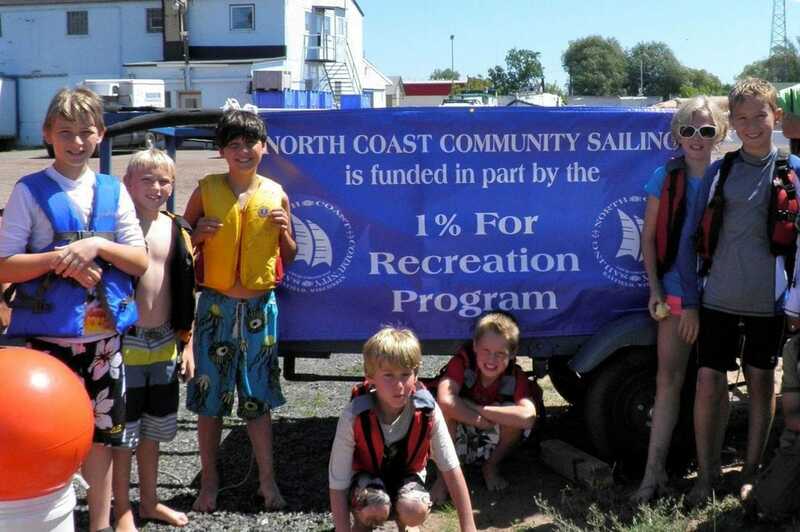 Our 1% for Recreation program started in 2007 as a way for local businesses to support the operation of the Bayfield Rec Center. Last year, local businesses raised over $46,000 by asking for just a few dollars. Want to participate as a business? Contact us today! From restaurants to gift shops and hotels, local businesses ask their patrons to pay an additional 1% on their bill as a donation to the program. Though these donations are generally quite small individually (typically under a few dollars), they add up to a sizable amount - over $46,000 from 20 participating businesses last year. These local businesses give back to the community! The following businesses participate in the 1% for Recreation Program, which collected $56,000 last year. We encourage our members and participants to visit and support these businesses to say thank you for their dedication to the community.